Mary Murphy loved art from a young age, but her initial career path took her in a different direction, towards life as an award-winning speechwriter. After 20 years behind a pen though, she picked a brush back up and the rest is history! She honed her skills training with artists such as Martha Deming and Jim McFarlane, president of the American Watercolor Society, setting up an in-home studio so she could paint nonstop. 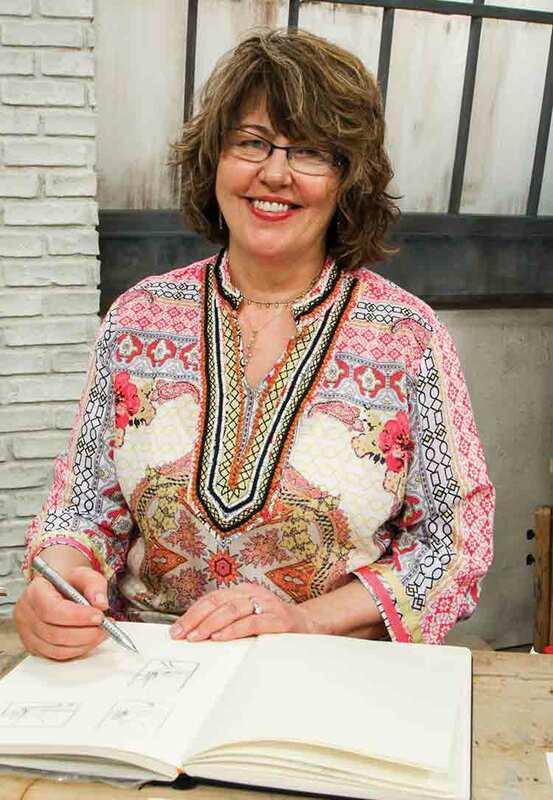 Her exuberant floral paintings began to accumulate local and national recognition and awards, and now shes thrilled to bring her passion to the Craftsy community.